Thank you so much for the hard work and compassion. Simply the Best! Since 1937, we have been serving Greater Springfield area families. 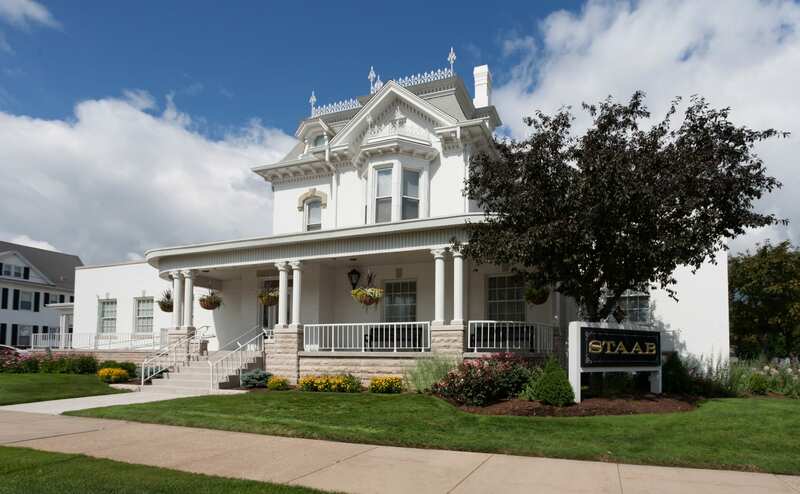 All of the time, funeral homes are being purchased and sold by different families or large corporations; not Staab. 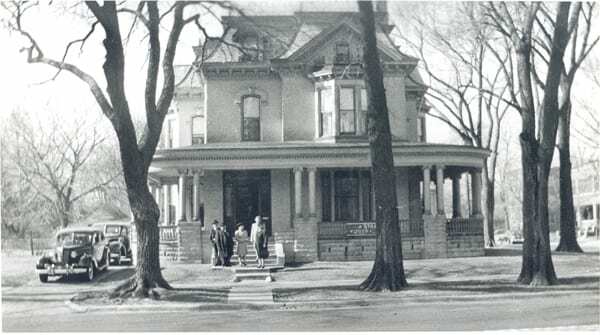 We are the only funeral home in the area still owned and operated by the founding family. This is just one of many reasons families choose us. Today, the third generation of our family, PJ, Mark, and Suanne, and soon a fourth generation, is upholding the value of personal service. The care received by the Staab Family and Associates is never outsourced, as many funeral homes in our area do…you deserve to know. 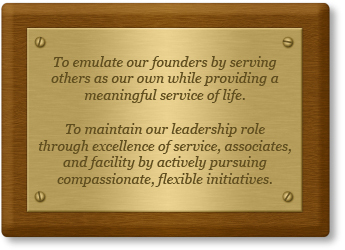 Our Mission Statement is our guiding principle that sets us apart from all others. Whether you’re in Springfield, Sherman, neighboring communities, your retirement community or traveling, we are here for you. Our caring and professional Staab Associates anticipate your needs and are here to serve you. For over 80 years we have continued to provide the standard that Staab Family name holds.